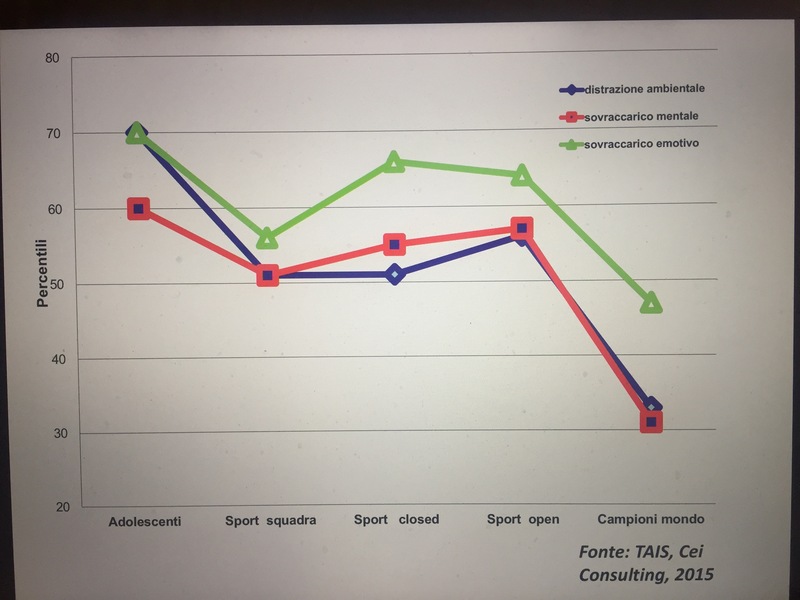 Published on October 11, 2017 in Allenatori, Calcio, Generale, Giovani, Mental coaching and Stress. 0 Comments Tags: attenzione, Basket, CBAS, LTAD, pallavolo. Published on July 5, 2016 in Allenatori, Calcio, Corsa, Generale, Giovani, Mental coaching, Olimpiadi, Stress, Tennis and Tiro a volo. 0 Comments Tags: attenzione. The coaches think that being focused is a matter that primarily concerns the athletes and devote little time to the development of this skill. 1. Technical education of the individual elements of the movement and global exercises, in sports in which are required cyclic and acyclic movements. 2. Training of individual movement parameters such as the sense of rhythm, time, and frequency. 3. Correction of incorrect motor processes and to break motor stereotypes. 4. To promote or support a maintenance effect of the movements … Particularly suitable in the active recovery phases. 5. Preparation of the race. The visualization ​​facilitates concentration on the movements and the realization of what as been planned. Published on May 9, 2016 in Allenatori, Mental coaching, Olimpiadi and Stress. 0 Comments Tags: attenzione, errori, golf, maestri. This happens because the ability to stay focused, to respond promptly to the difficulties and to be accurte and effective in carrying out the answers to these situations is one of the main golf problems.